Anyone who knows us from SanLucar knows that we never leave home without fruit, so that we are always prepared for that little hunger in between meals. But because we are such incredible sweet teeth, it was not that easy to find something that fulfils our every desire. After all, it’s not just about meeting our quality requirements, but it’s got to be sweet and crisp. 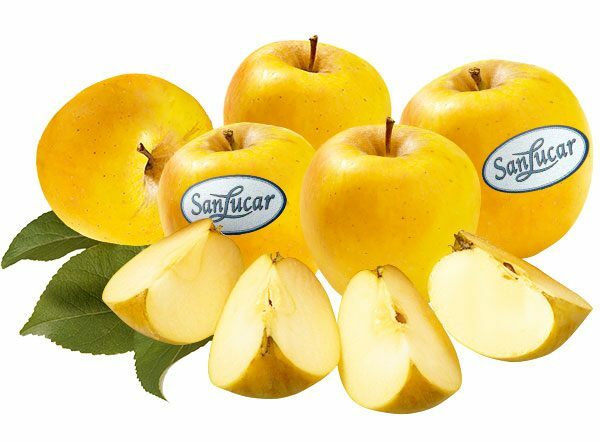 A fruit like this is our SanLucar Opal® Apple. 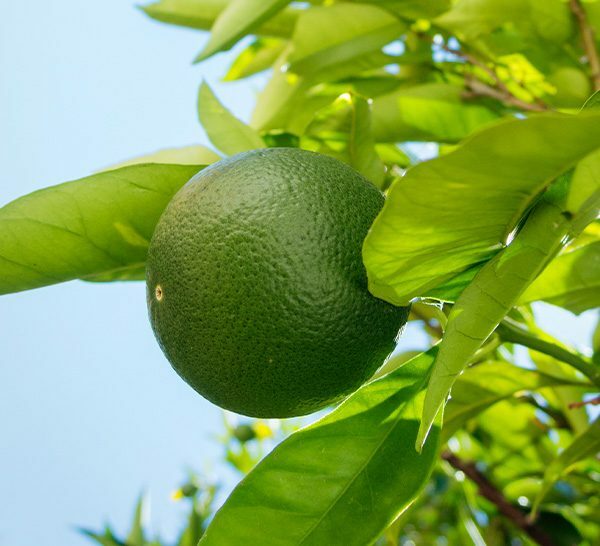 The special thing about it is: after harvest, it becomes even sweeter and even after prolonged storage, its full-aromatic fruit flesh retains its balanced acidity and stays super crisp. And if something is so incredibly delicious as a snack, then has to taste heavenly in cooking and baking recipes too, we thought. But we were not the only ones – luckily! Even star chef Rolf Straubinger from Staufeneck Castle has discovered the SanLucar Opal® Apple for himself and occasionally makes it a star on the dessert plate. Rightly so! Because it tastes just as wonderful as he makes it look! Bring the stock to a boil. Cut the apple into small cubes and place it in the stock for 12 hours. Add butter, marzipan, 50 g sugar, 80 g egg yolk and 120 g whole egg and mix with a food processor. Beat the white chocolate, ginger syrup, 80 g of egg whites and 70 g of sugar. Then add cinnamon and flour and add the apple cubes. Whisk together the curd, sugar, lime and vanilla. Fold in the whipped cream and whipped egg whites. Temper the chocolate and cardamom together to 31° C. Place the chocolate mixture in a small squeeze bottle and paint the branches on the ice water. Then turn around in the chocolate powder. Put the peeled celery stalks in the pot for 12 hours just like the apple cubes (see Opal® Sponge Cake). Put all together nicely on a plate and simply enjoy it!